Throughout the week, guys, I’ve given you glimpses into the full-length novels I’ve got available. But that isn’t the extent of my work. There are several shorts and collections available as well, and darn it, don’t they deserve their day in the sun? 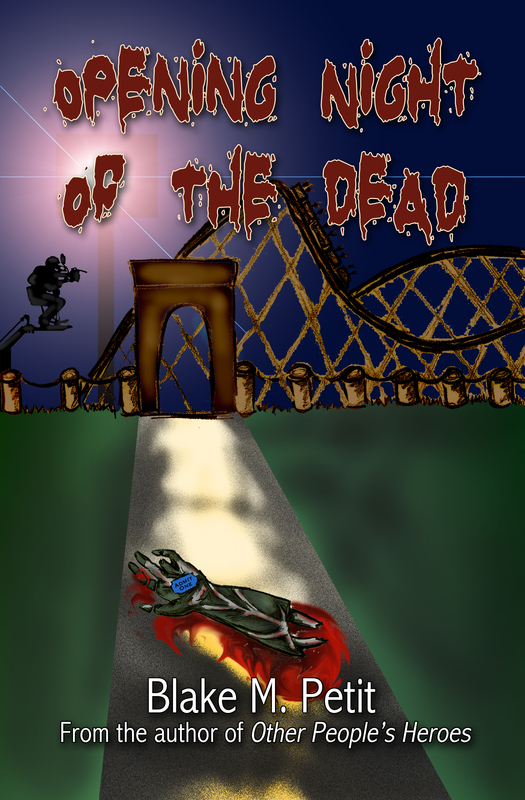 In this novella, it’s Halloween night and the city of faux superheroes finds itself overrun with the REAL undead — mummies, zombies, vampires, and all manner of creatures of the night have come to wreak havoc. Copycat, Animan, and their crew have to dig out the root of the infestation, and Josh has to confront the ghost of his greatest failure. This is the first direct follow-up to Other People’s Heroes. Gill Lutz is a Las Vegas runner — a man employed by a casino to make sure that everything runs smoothly with no interference by people with “special” talents, which in a world full of metahumans is no small task. 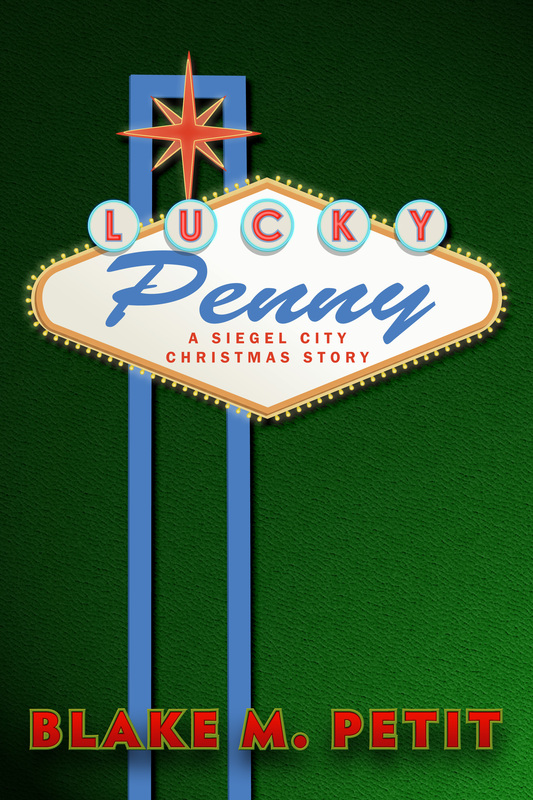 When the Vegas-based superhero called Lucky Penny uses her powers make Gill’s casino pay out jackpot after jackpot, he’s got to stop her before the casino goes bankrupt or, even worse, he’s out of a job. This new story is set in the world of the novel Other People’s Heroes and the short story “The Restless Dead of Siegel City,” but can be read independently of those works. This eBook edition also contains a bonus short story, “Stowaway.” It’s Christmas Eve, 1827, and Louis Baudreau is determined to find something in the skies over the Gulf of Mexico he never thought he would see again. Instead, he finds a visitor on his boat that may take him places he never imagined. Every Christmas Eve the heroes of Siegel City come together to raise a glass to their fallen friends. On Josh Corwood’s first Christmas among them, he learns of an apparition that has haunted Simon Tower for years… a mysterious, nameless phantom, who may hold some of the Tower’s biggest secrets yet. 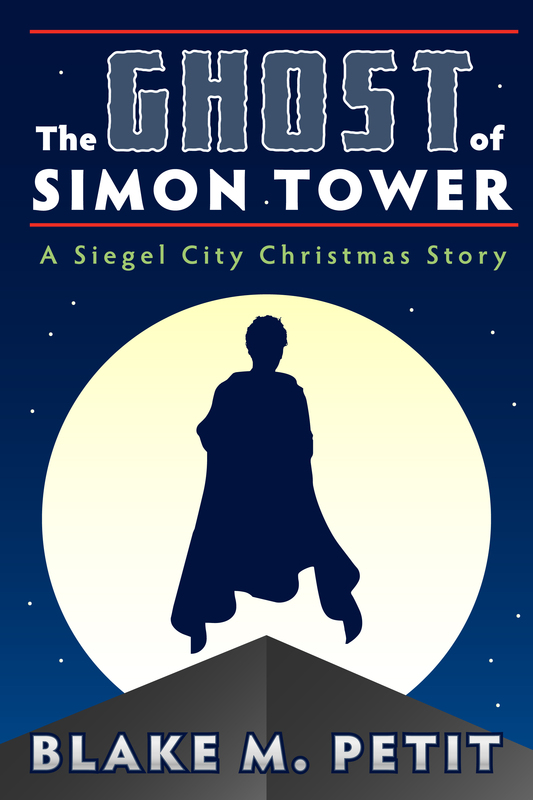 Set the Christmas after The Restless Dead of Siegel City, This short story continues the tale of Other People’s Heroes with a gateway into the past of Siegel City, and a glimpse into its future. 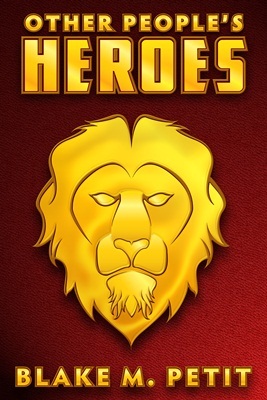 This very short story takes place in-between the final two scenes of Other People’s Heroes, with a humorous look at a Josh Corwood taken totally outside of his comfort zone. A Long November was written as my National Novel Writing Month experiment for 2005 and became my first Podcast Novel. Duncan Marks is just like you — sick and tired of Christmas coming before the Thanksgiving turkey even comes out of the oven. But this year, a Spirit of the Season takes him on a journey that tests his resolve… and upon which Christmas itself may rise or fall. 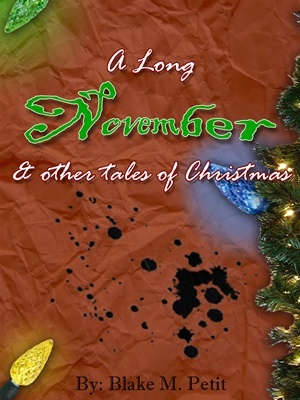 This short story, along with eight other Christmas themed stories of mine, has been collected into an eBook. 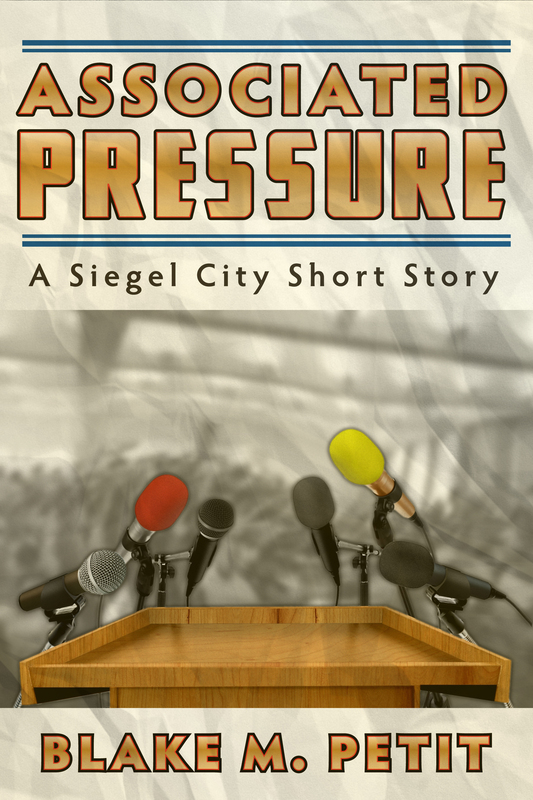 Some of these shorts, including the Siegel City story “Lonely Miracle,” have been included as bonus content in some of my feature length novels. Nicholas Grace and 199 other men have been abducted by a strange alien race called the Yool — a “benevolent order” that travels the galaxy helping undeveloped worlds by providing them with the things they lack. On our world, the Yool are trying to give us our missing icons. With the help of the Yool and their advanced technology, one of the 200 abductees will be chosen to fill some of the most legendary boots in history. One of these men will become Santa Claus. The Reel to Reel project is my ongoing effort to study, document, and pontificate on different genres of movies. Once or twice a year, I intend to run the “first draft” of each project, a day at a time, online. I’ll then come back later with the expanded eBook editions, including more movies and more content. Here’s what’s available so far. The first project looks at 40 of the greatest, most entertaining, and most influential horror movies of all time. For years now, I’ve offered up my geek punditry at CXPulp.com and various other sites across the internet landscape. Now I’m gathering together the best of those columns and articles in a series of short, low-price collections around different themes. Here’s what’s available so far. 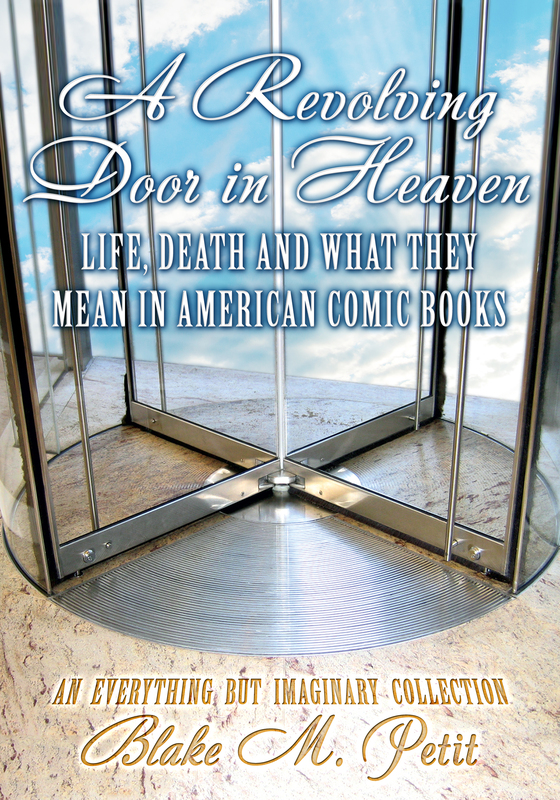 A look at the phenomenon of life, death, and the rapid turnaround between the two in American comic books. Vol. 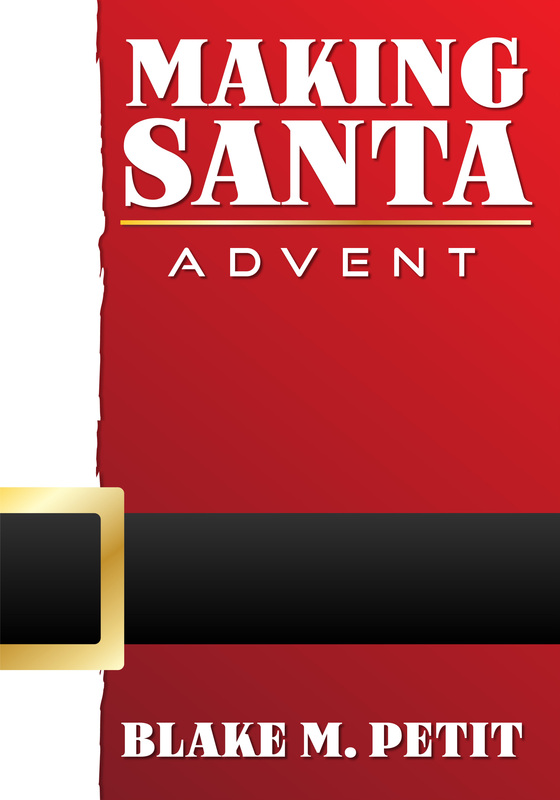 2: Is Santa Claus Super? 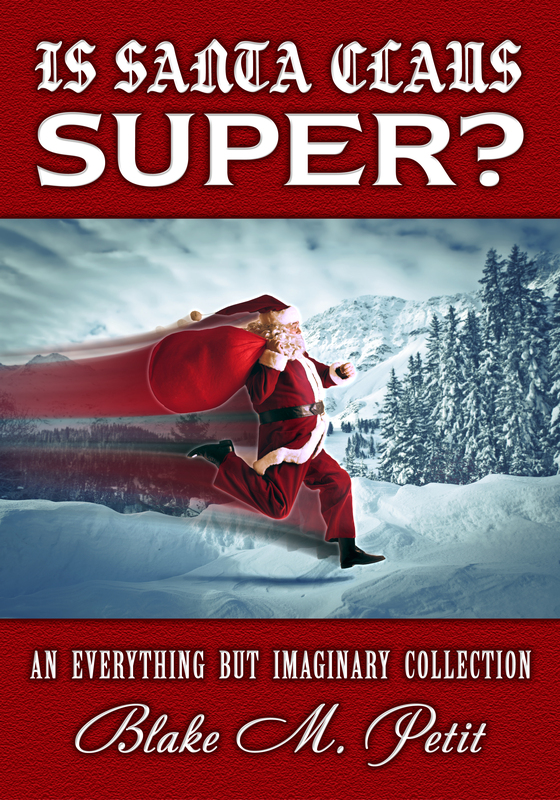 In this volume we look at Christmas comic books, Christmas music, how to shop for the Geek on your list, and we answer the most burning question of all… is Santa Claus a superhero? 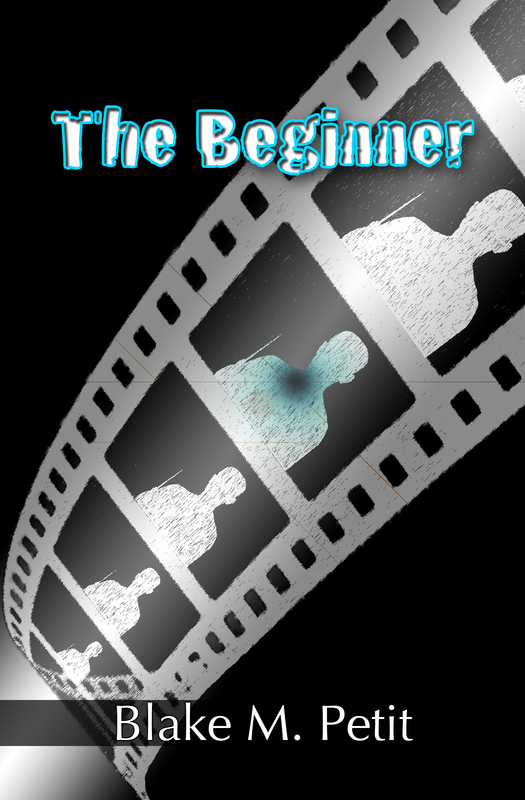 My second book, The Beginner, was also given a revised second edition a couple of years ago, although the revisions to this book weren’t as extensive as those to Other People’s Heroes. Although I didn’t have a name for it yet, like OPH, this book has served as the launching pad for a continuity of related titles. 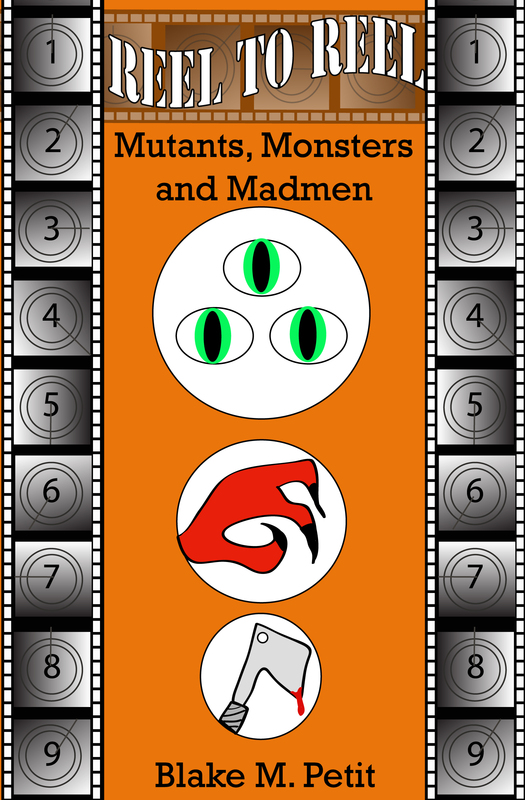 But while the tales of Siegel City have been offbeat takes on the world of superheroes, the world of The Curtain draws its inspiration from the various realms of fantasy, monster movies, and horror. In The Beginner we meet Curtis Dupré, a young filmmaker whose debut project got him enough attention that he’s got the freedom to do his second project just as he wants: casting an actress he’s admired for years and filming in his home turf in Louisiana. But things don’t go smoothly at all — people begin to vanish from the set, leaving everybody except Curtis himself unaware that they ever even existed. Desperate to prove his own sanity and save his friends from a mysterious creature with a glittering pick for a weapon, Curtis will have to find the truth about himself to stop the devastation. The Beginner is a story for people who love a good campfire tale. It’s also the book that taught me a valuable lesson about titles: try not to be too generic. You know what you get if you do an Amazon.com search for “The Beginner“? You get ten thousand how-to books, that’s what you get. I ask again, guys, to help me spread the word about this book. Share! Tweet! Reblog! Let people know! Hey there, everybody. I’m working on a lot of stuff right now — some of it all-new, some of it new versions of things you’ve seen before. In both cases, the cylinders are firing and I’m having fun shaping my own weird worlds. With all of those worlds in play, however, I find myself in a position of wanting to push harder to spread the word of my existing work. After all, I’m the sort of writer who enjoys linking all of my various worlds and works in a way that rewards readers who stick around. The only way that sort of thing pays off, though, is if people are aware of the previous works in the mythos. That said, this week I’ve decided to step back and remind folks of my current work in print. Let’s spread the word, guys. If you enjoy my work, talk it up. Posts reviews on Amazon.com, Goodreads.com, or any other place you talk about books. And by all means, when you see this post, share it. And “like” it. And “retweet” and “reblog” — do whatever you can to tell people about my stuff. 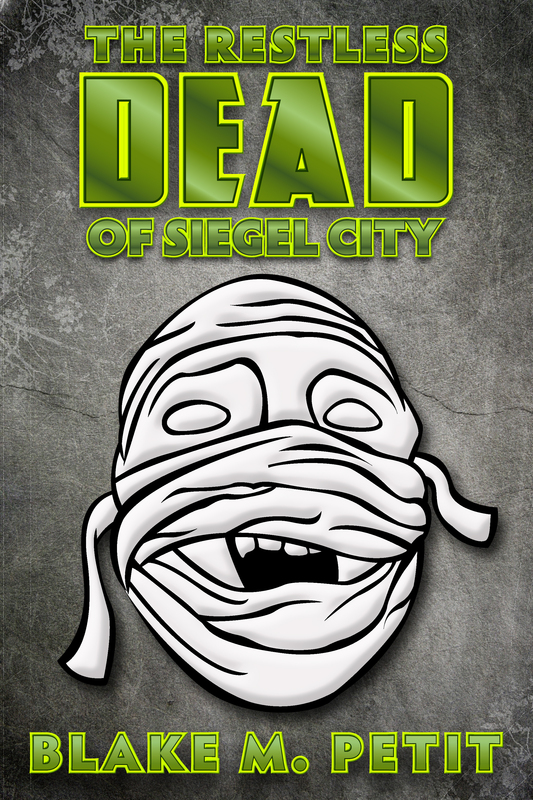 OPH is the first published tale of Siegel City, a world full of superheroes that are sweetly similar to heroes you’ve all met before. Josh Corwood, a reporter covering the exploits of the world’s greatest champions, thinks he’ll be able to join them when he discovers a power of his own. 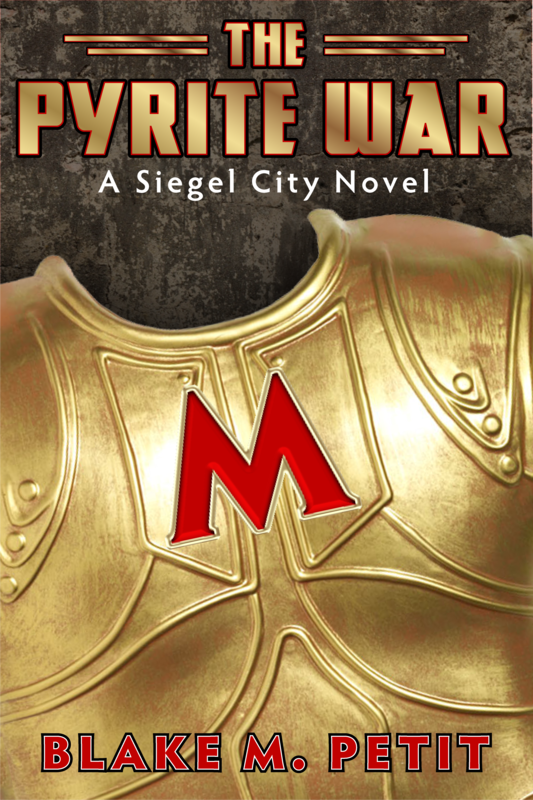 Once he begins to immerse himself in the world of Siegel City’s most famous Capes and Masks, though, he realizes nothing in his world is as it seems. This adventure tale approaches the world of superheroes with a sense of humor and a good-natured eye at deconstruction, while at the same time, telling a different sort of story about a different sort of world. OPH remains my most well-known and most popular work, as well as the linchpin around which many of my future stories revolves. If you haven’t read it yet, what are you waiting for? Available as a free audiobook download at Podiobooks.com!